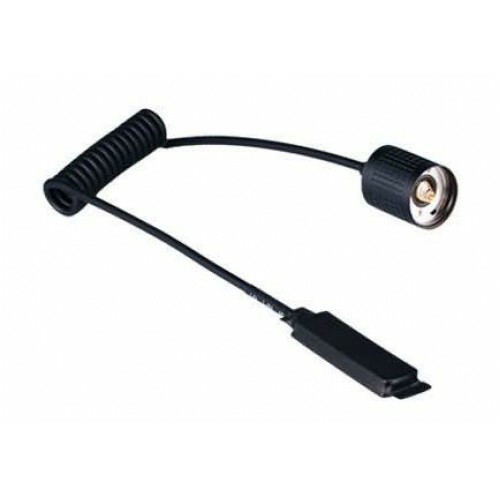 RM10 Remote Pressure Switch - designed for the Olight M10 and M18. Control Brightness and Strobe through the switch. Coiled cord enables good stretchability.